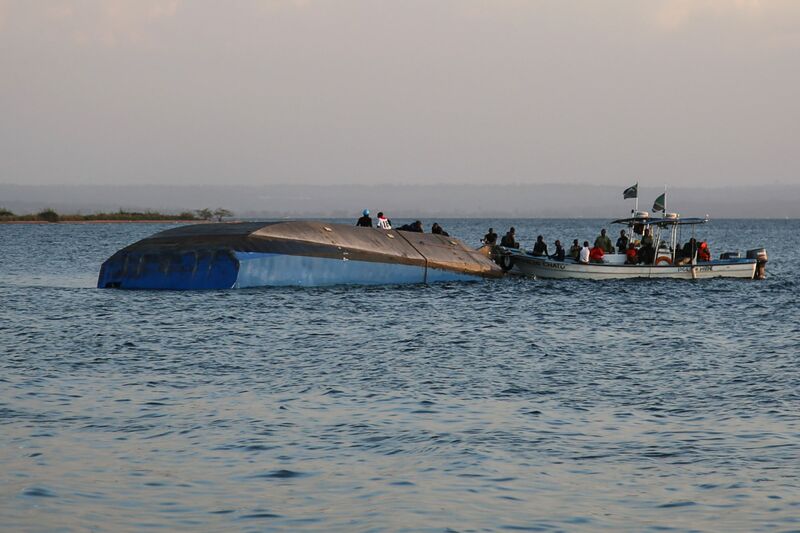 NAIROBI - The death toll after a ferry capsized in Lake Victoria has risen to 151, state-run TV station TBC said Saturday as rescue workers pressed on with the search to find scores more people feared drowned. 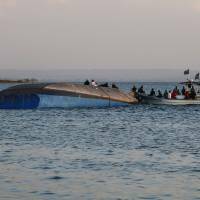 The aging ferry, whose hull and propellers were all that remained visible after it overturned, was also carrying cargo, including sacks of maize, bananas and cement, when it capsized around 50 meters (55 yards) from Ukara dock. Mnyika said overloading was “another failure of the authorities” and criticized “inadequate relief efforts as well as delays” in the rescue operation.